This beautiful and exquisitely produced calendar was designed in 1966 by Massimo Vignelli and taken that year into the Design collection of the Museum of Modern Art in New York. 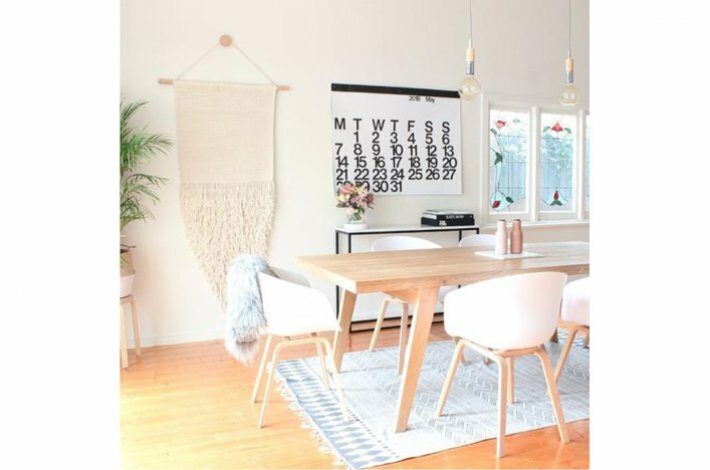 Measuring 92cm x 122cm this large black and white Stendig Calendar, with its dramatic and bold graphics make it a popular as well as functional focal point of design in residential and commercial interiors around the world. 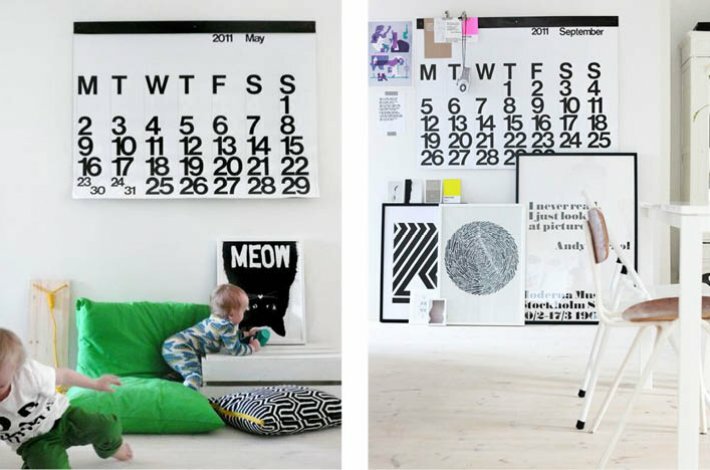 The Stendig wall calendar consists of twelve sheets printed on sixty pound weight offset paper stock. 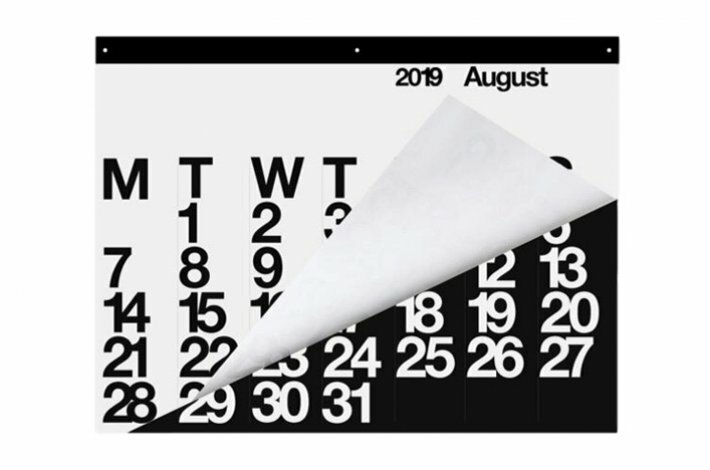 In random order, the calendar sheets for some months are reverse printed producing a black background with white letters and numerals with other months printed in black on white background. The sheets are perforated along a line just under the binding strip to allow them to be torn away neatly. Removed sheets are great for wrapping gifts and other craft projects. The binding strip of the calendar has three matte black finish metal eyelets to facilitate easy hanging. These calendars are very popular so get in quick to secure yours. By placing a pre-order here you will recieve your Stendig Calendar as soon as they arrive, due in start of October 2019.